activation of a few seconds after launch. Already activated products thus will not be affected. 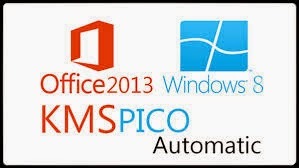 Start the installation KMSpico administrator and follow the instructions. If you see a small window with the program KMSpico, click on the big red button. 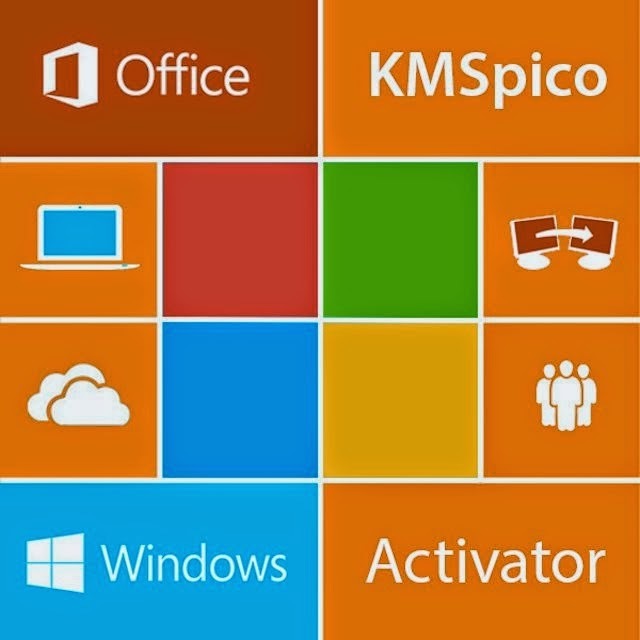 Run the program as an administrator KMSpico. Click on the blue button and make sure the correct activation. 2. 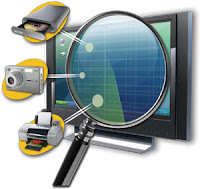 Your Antivirus may give warning which is false positive. 3. If after activating Windows 10 Technical Preview, watermark is there than activate it again.